Description: Add some extra growl to your LT1 powered 2016+ Camaro SS with the Mishimoto Quad Tip Pro Axleback Performance Exhaust system. 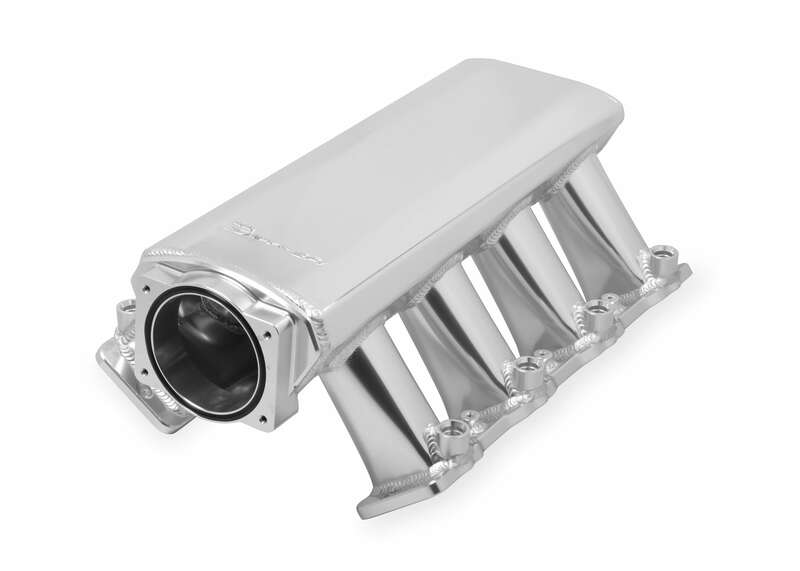 While the stock exhaust system produces an adequate warble that goes along with Chevy’s 6.2L V8, the standard suitcase muffler cuts the volume and adds extra weight to your Camaro. The Mishimoto Pro Axleback system replaces the standard factory suitcase muffler with two high-flowing mufflers, putting that extra punch back into your Camaro’s exhaust tone. These mufflers are equipped with Helmholtz resonators, meaning that the extra volume doesn’t come at the cost of deafening highway drone. 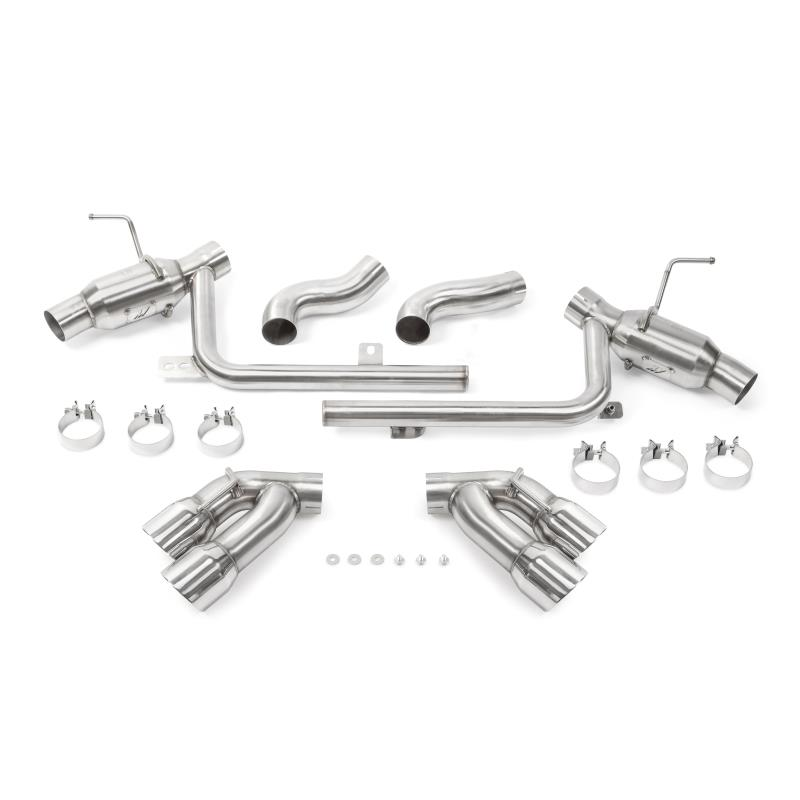 The Mishimoto Quad Tip Pro Axleback Performance Exhaust system is constructed from 304 stainless steel and is available with the option of polished or black tips. As always, this kit also includes the Mishimoto Lifetime Warranty.